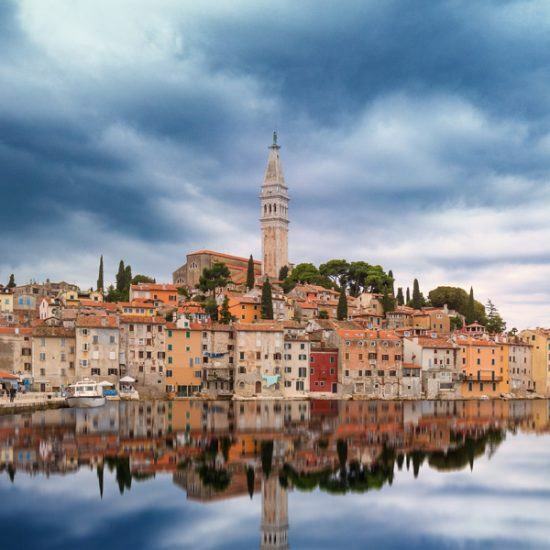 Explore beautiful Croatian cities in 10 days! 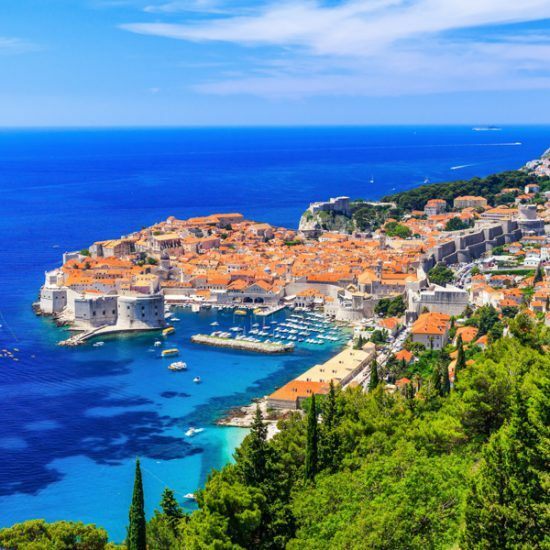 Dubrovnik is well known by the nickname “Pearl of Adriatic” that was given to it by George Bernard Shawbecause of its unique appearance. Because of its captivating beauty it was assignedas UNESCO world heritage in 1979. Breath-taking Old city is rounded with well-preserved and walkable two kilometre city walls. 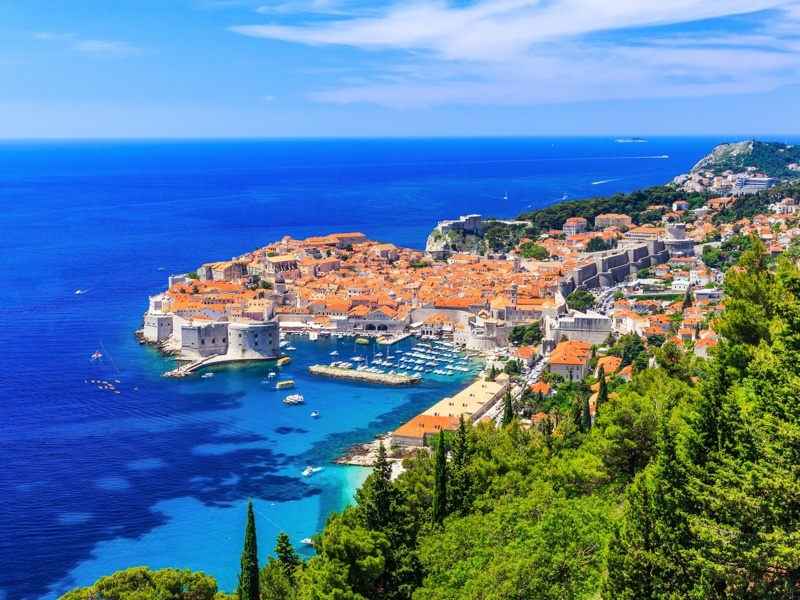 The city isknown especially among the youth as King’s Landing from the popular Game of Thrones TV series. 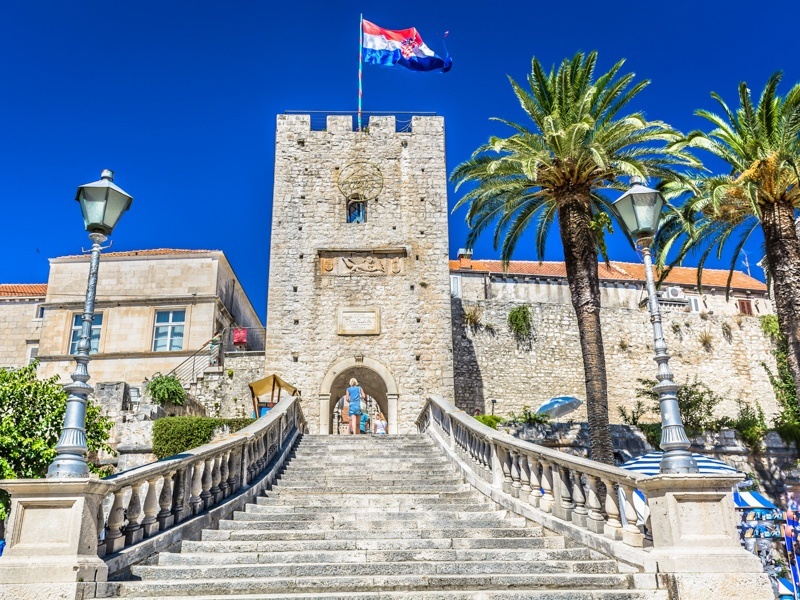 Old city of Korčula is lovely small medieval city which ismost famous as the birthplace of the world traveller, travel writer and merchant – Marco Polo. It is notable because of its historical, cultural and architectural heritage. The city we can see today is mostly made during the rule of Venetian Republic. 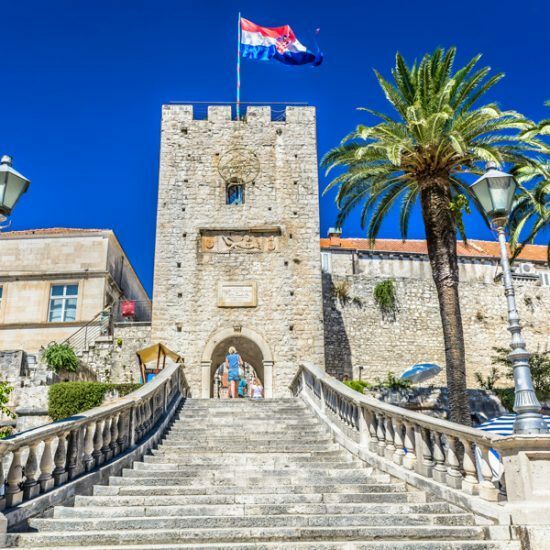 Because of its impeccable architectural style Korcula is often called “a town polished as a beautiful jewel”. Ston is medieval city built by Dubrovnik republic in 14th century, situated at the beginning of Pelješac peninsula. Little Ston is connected with Ston town by 5,5 kilometres long stone walls, the longest preserved stone walls in Europe which are completely separating Pelješac peninsula from the mainland. Bay of Ston is eminent with its seashell production. 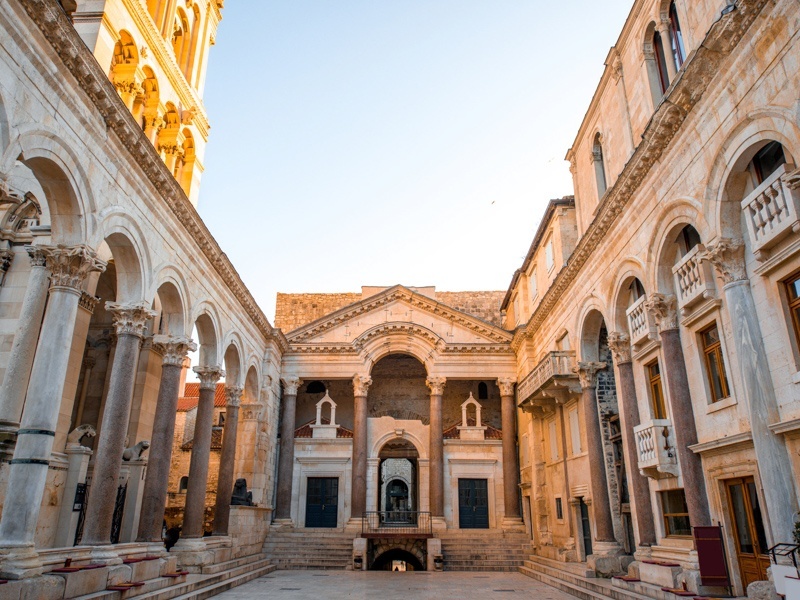 Split is second largest city in Croatia, and it carries continually status of city from the roman era. 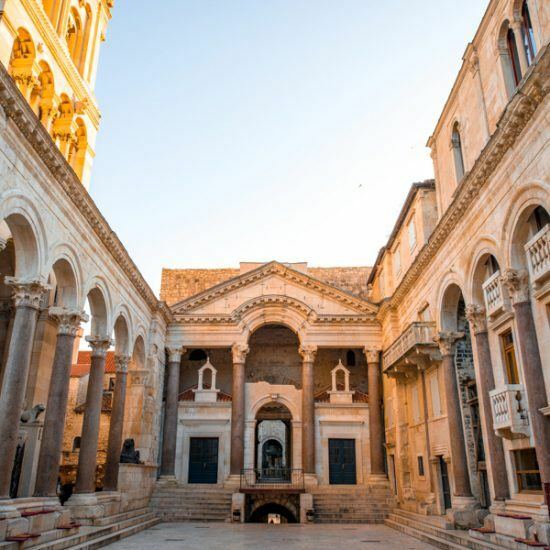 It first started as place for Roman Emperor Diocletian’s palace. The palace itself conserved architectural elements from the Roman times and blends them in perfect harmony with medieval elements, which resulted with breath-taking and narrow and twisty parts ideally made for exploring. 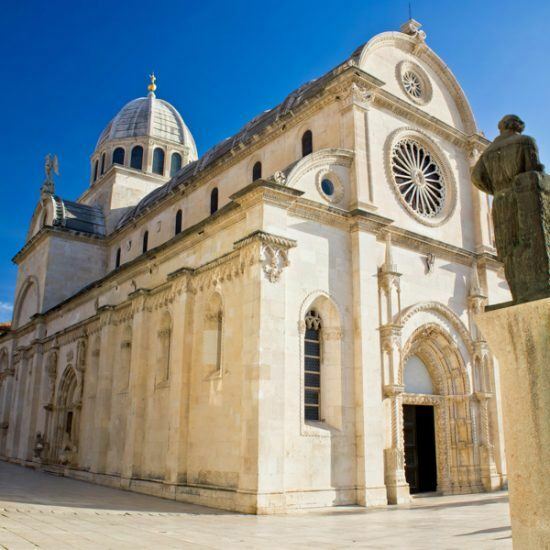 Šibenik is another one of many medieval cities on Dalmatian coastline, but it is especially significant because it is first city founded by Croatian kings. It is also called “Krešimir’s city” to honor Petar Krešimir IV, Croatian king, who founded it. Šibenik is home of the most famous Croatian basketball player Dražen Petrović, and we can see his memorial near stadium where he played his first games, and also pay avisit to the Memorial room in his birth house. 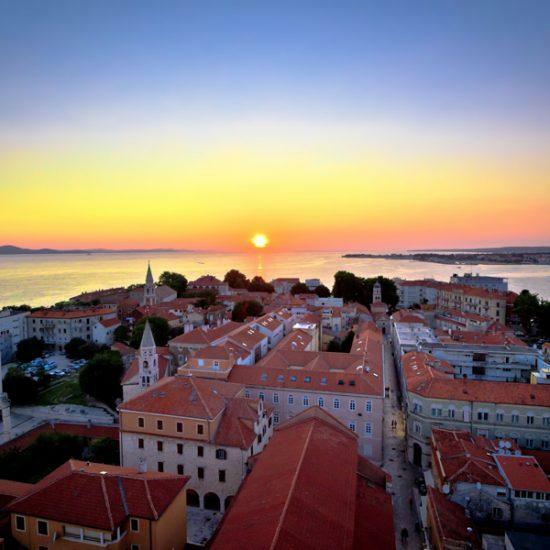 Zadar is city situated on the northern part of Dalmatian shore. 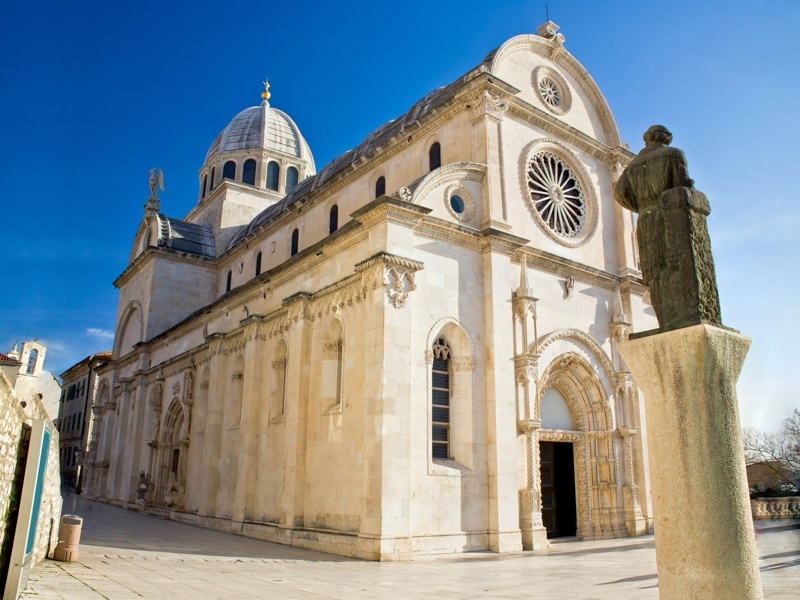 Zadar is home of oldest Croatian university tracing back to late 14th century. 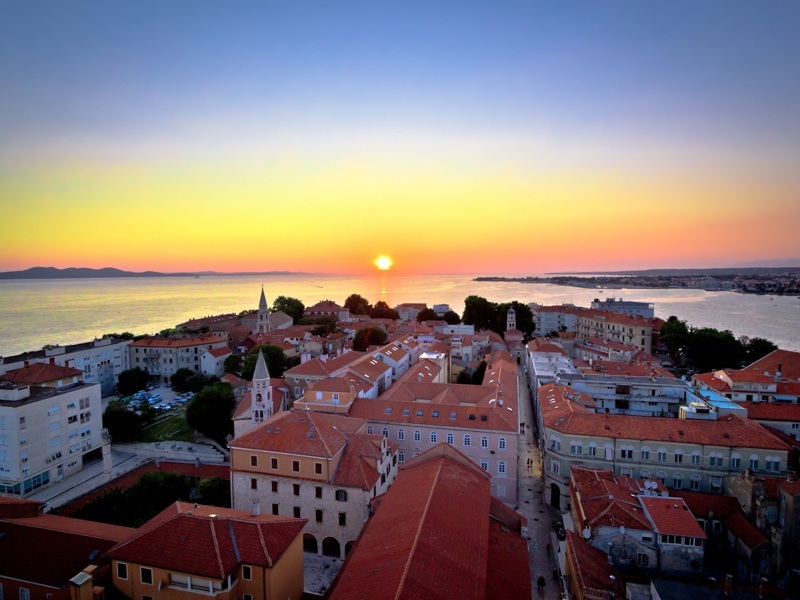 The city itself has preserved antic street gridline and Forum from Roman times, but mostly Zadar is important because of its medieval secular, sacral buildings and walls. 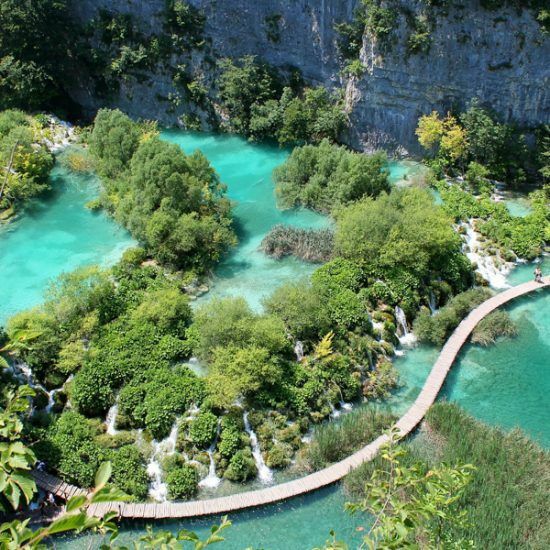 Plitvice Lakes are the oldest and largest national park in the Republic of Croatia. 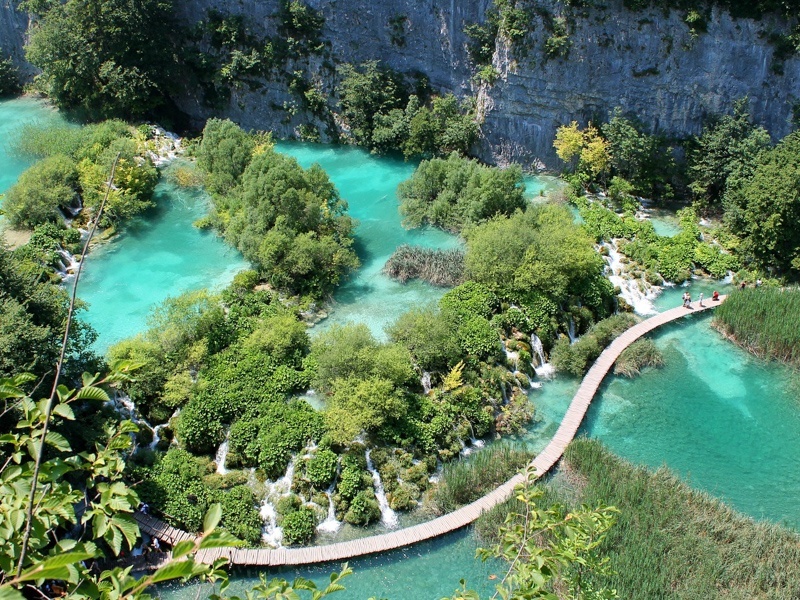 It is situated in crossroads between southwest and northeast of Croatia. It was proclaimed national park in 1949 and in 1997. Was added to UNESCO world heritage list. 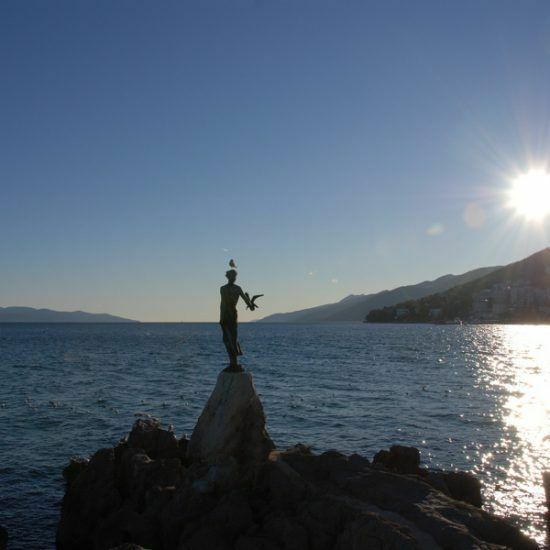 Opatija is small seaside town in Kvarner gulf. 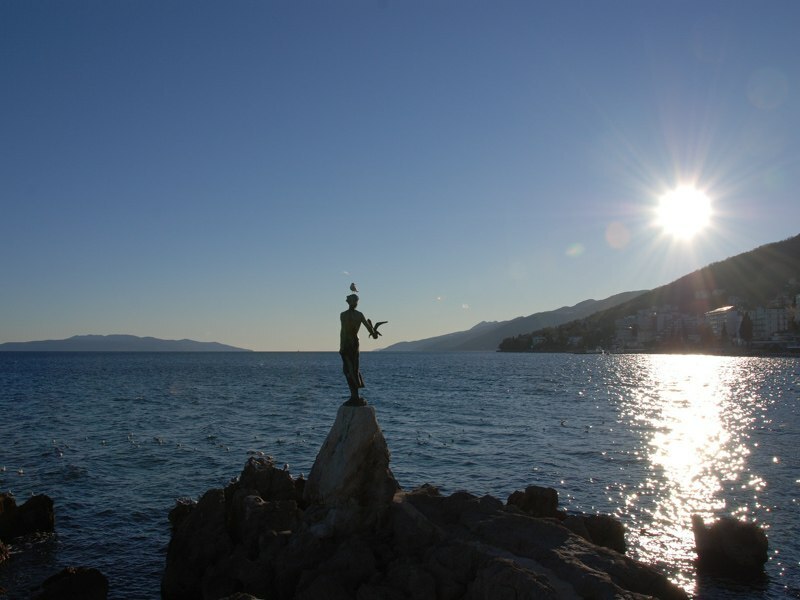 Opatija is often called the queen town of Croatian tourism. The city we know today was built during 19th century, when well established merchant, Iginio Scarpa built the Villa Angiolina. 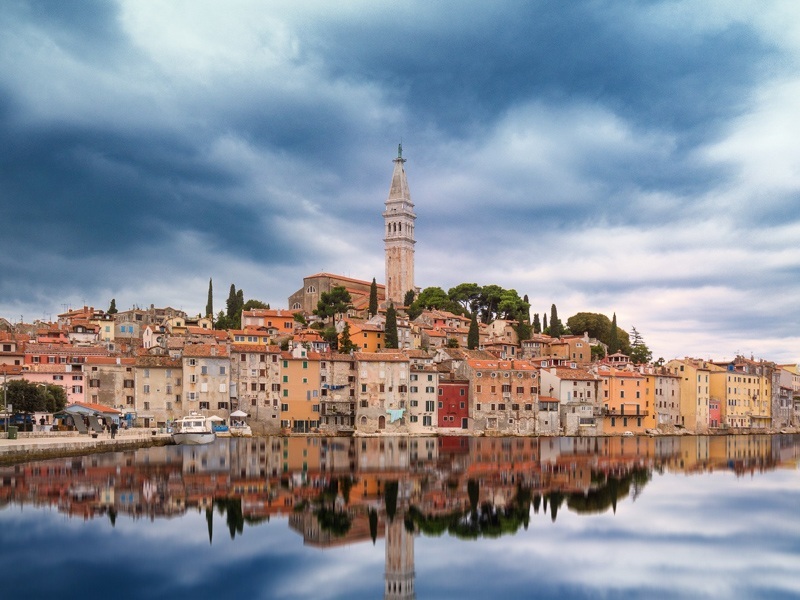 Rovinj is small picturesque townsituated on the far west of Istria peninsula and it is one of most popular Croatian touristic resorts. The town centre was once an island but in 1763 was connected with the mainland. The buildings with colourful facades that seem to emerge from the sea, narrow streets and hidden squares are main inspiration for all the artists that visit this town. Pula is the largest city on Istrian peninsula, most famous for its well preserved remaining of antique Roman city with Roman forum. 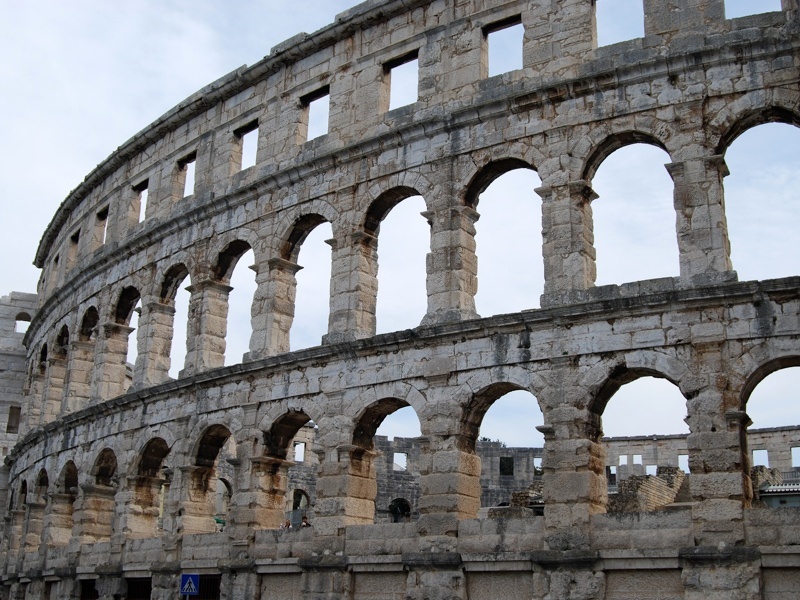 We can also find there the iconic building – a Roman amphitheatre also known as Pula Arena which is holder of Guinness World Record for the largest necktie. 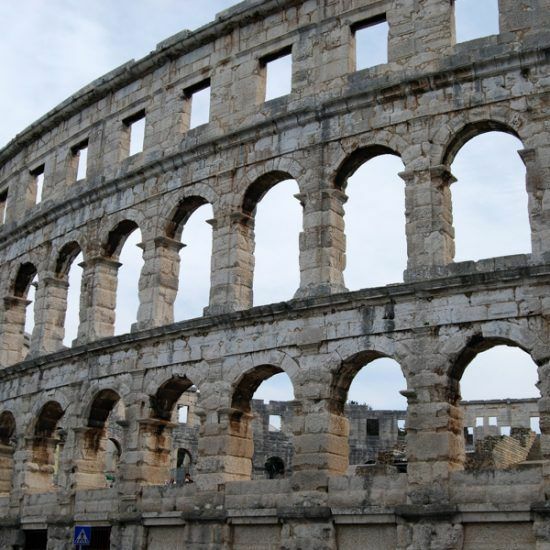 Arena is also a place where main cultural events are taking part, most famous is Pula Film Festival. 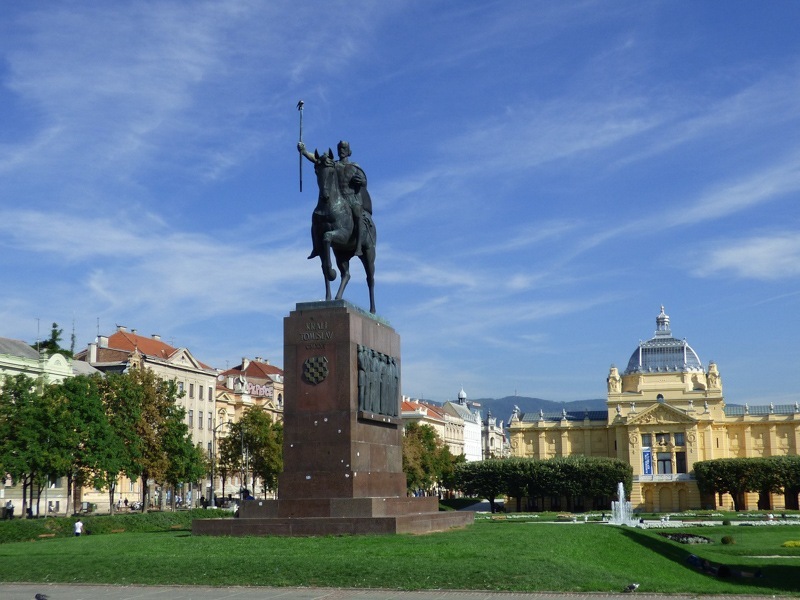 Zagreb is capital city of Croatia and also the largest city in the country. 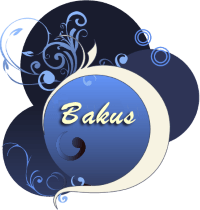 It is located in the northern part of country. 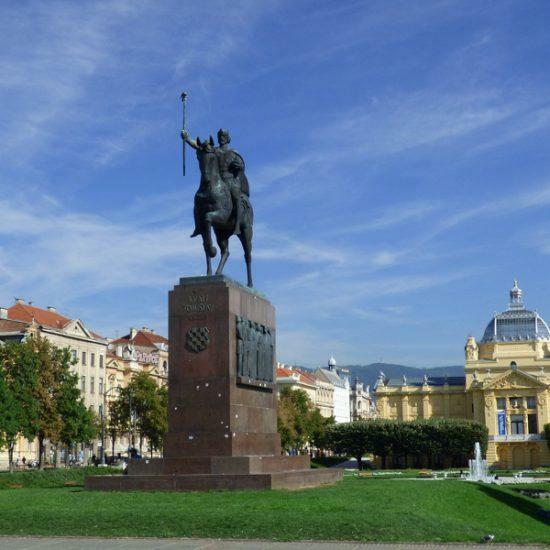 Zagreb is proclaimed a free city in 13th century by Hungarian and Croatian king Béla IV. Today’s appearance the city got in the last 150 years.